popular science – laura niemi, ph.d.
Niemi, L. & Young, L. (6/24/2016). Who blames the victim? The New York Times. Niemi, L., Chakroff, A., & Young, L. (4/2017). Talking in Euphemisms Can Chip Away at Your Sense of Morality. New York Magazine. Payne, K., Niemi, L. & Doris, J. (3/37/2018). How to Think about “Implicit Bias”. Scientific American. Niemi, L. (1st Quarter). The flavours of fairness. 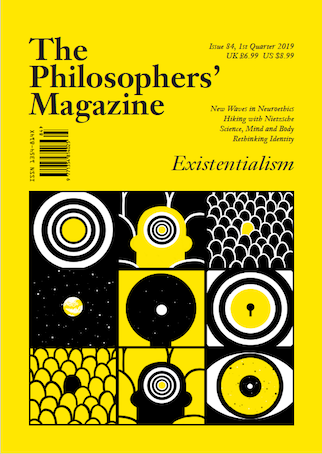 The Philosopher’s Magazine. Blog at PsychologyToday.com: “Morality in Language”.